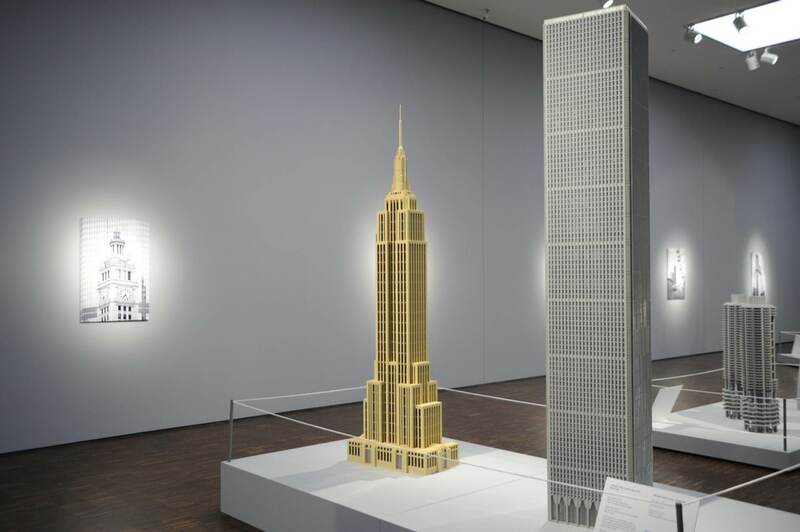 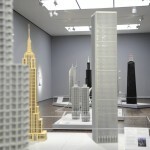 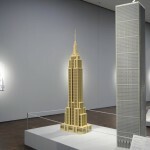 Architect Adam Reed Tucker has taken the art of LEGO building to towering new heights. 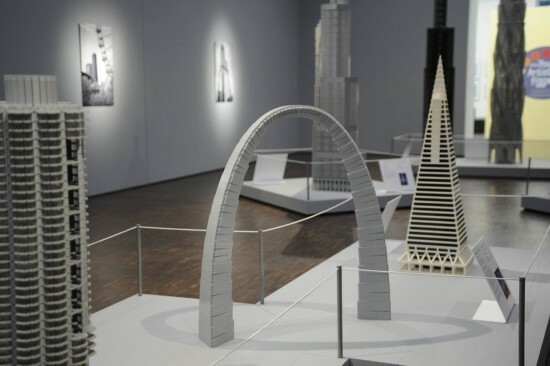 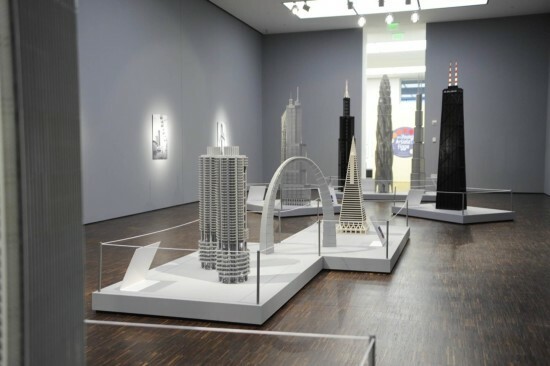 He created 12 LEGO architectural wonders, all of which can be seen at the The Art of Architecture exhibition at the Figge Art Museum in Iowa. 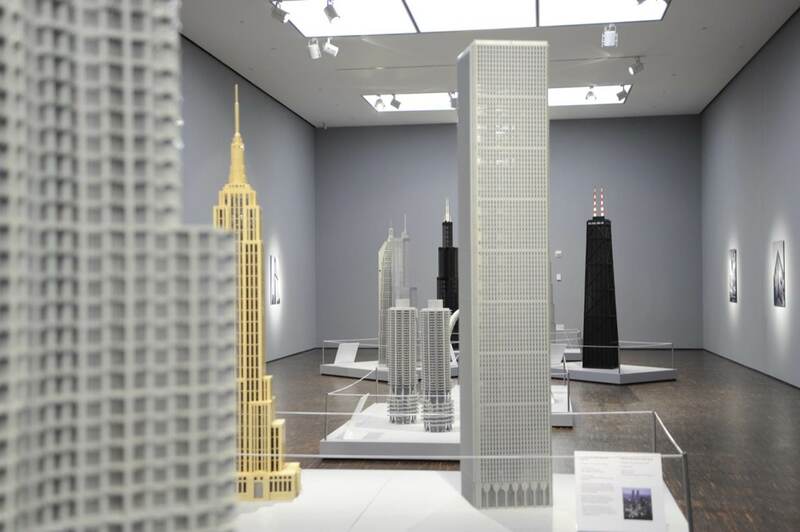 Tucker, it turns out, is part of an elite group of only 11 official LEGO Certified Professionals in the world and contributes new additions to the popular LEGO Architecture Series. 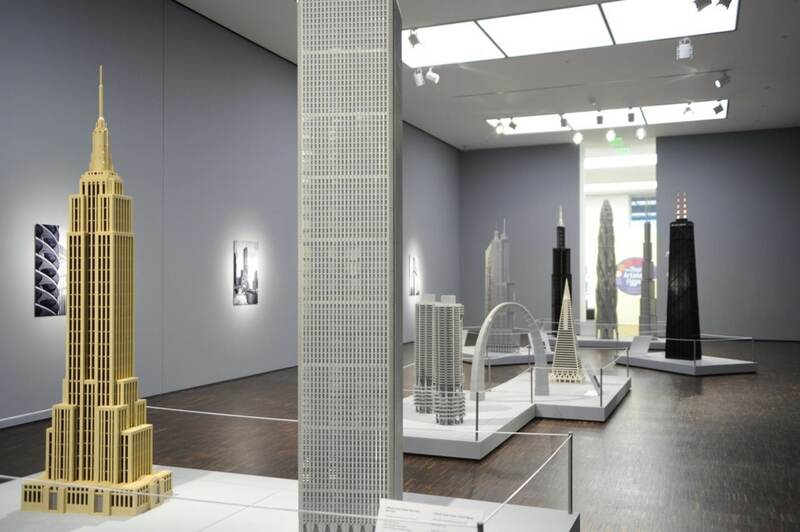 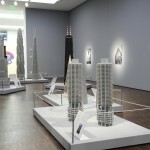 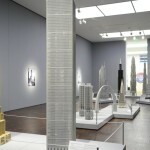 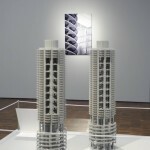 Many of Tucker’s LEGO skyscrapers are from his hometown, Chicago, including the John Hancock Building, Trump Tower, Marina City towers, Hancock Tower, and the Willis Tower (formerly the Sears Tower). 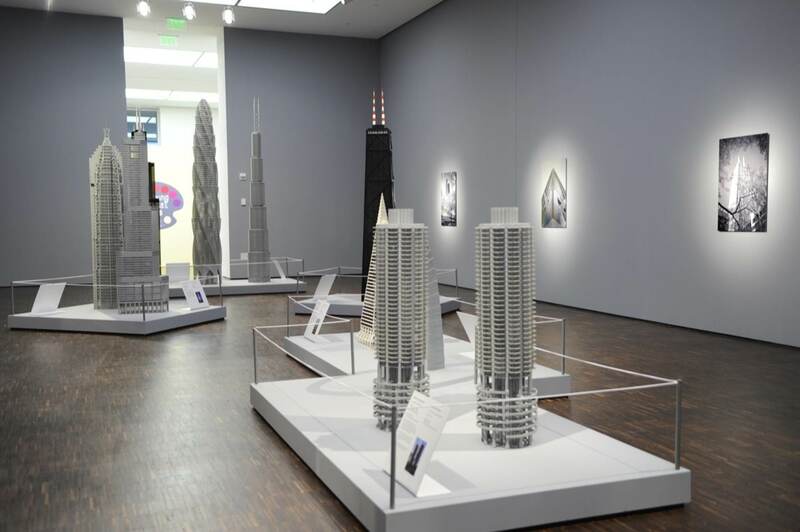 Also on display are icons from across the globe including the Empire State Building, the St. Louis Arch, and the Burj Khalifa. 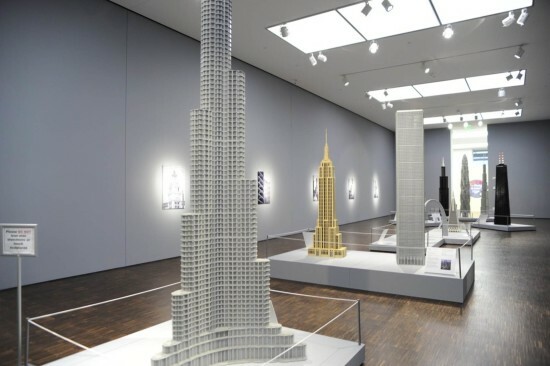 That latter tower was built using over 450,000 LEGO bricks, rising to 17 feet. 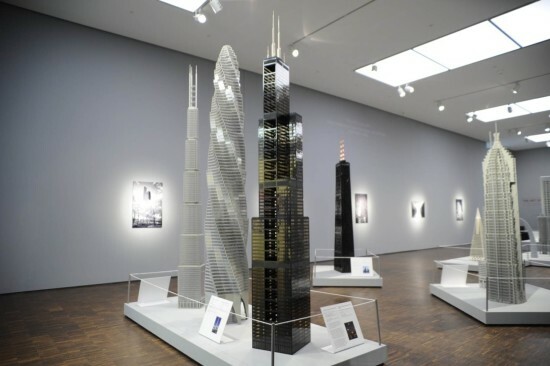 Unbuilt projects are also included, such as the Chicago Spire and 7 South Dearborn. 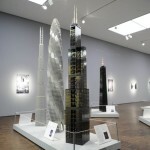 The Art of Architecture also includes monochrome architectural photography by J. 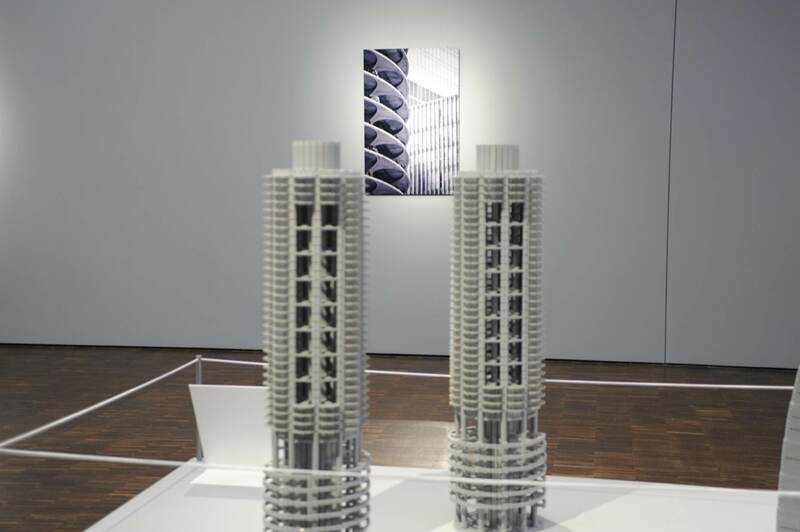 Hunt Harris II and will run through to May 29.